Trainnet - A very large site with many links. Railserve - A large site with many links. 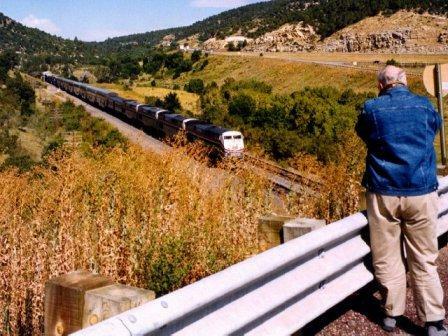 Dave’s Railpix - Lots of interesting photographs of electric railroads.